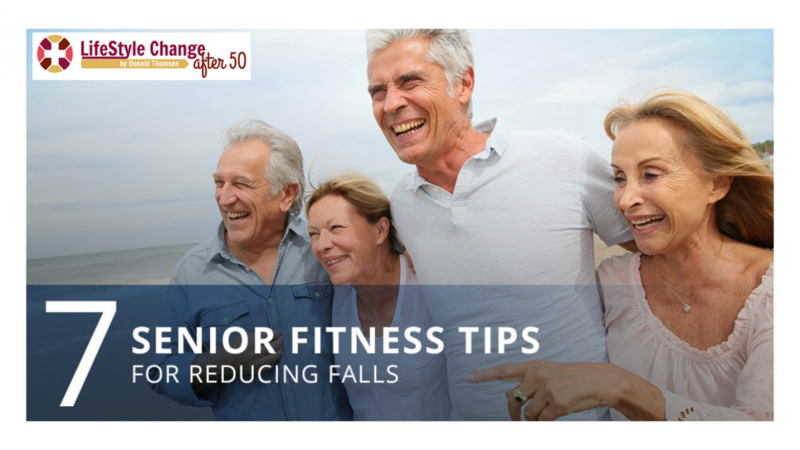 With the 10th annual Falls Prevention Awareness Day coming up on September 22, we’d like to focus our next few blog posts on some tips and tricks for helping you to increase your balance and reduce falls. When you were a kid, you bounced back from falls, but now that you’re older, a fall can be costly. It is not only painful, it can cost you time and money to recover, depending on your injuries. In this first blog, we’d like to cover some of the basics, and later, we’ll go more into depth on some of the key tips that can help you. Think through all the times that you’ve fallen or lost your balance recently and had to catch yourself. Make a list of all the things that triggered these events, and brainstorm practical solutions to mitigate these risks. For instance, if there is a place in your home where there is a change in flooring surface from carpet to linoleum, that’s a fall risk. Consider installing a non-skid strip on the floor right there. If you are taking a number of medications at one time, it can increase your chances of falling due to dizziness, confusion, or low blood pressure. 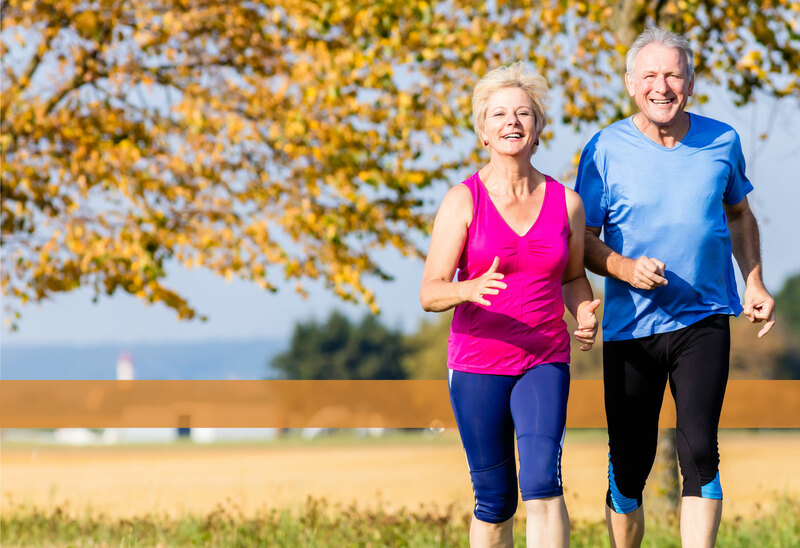 Ask your doctor if there are any tweaks that you can make to your medications to help avoid falls. You used to be able to walk around without thinking. Avoiding falls was an automatic, unconscious skill that you had. If you find you’re losing that skill as an automatic thing, engage your mind with sharper focus every time you move from point A to point B. Don’t walk and talk on the phone at the same time. Be extra cautious any time that you sense less mental clarity than normal while you’re walking. Think critically about the arrangement of furniture and the items that may be on the floor of your home. If you have rugs, plastic runners, or cords on the floor, consider removing them, and be proactive about reducing any clutter, such as shoes or bags, that could cause you to trip. The right footwear can make a difference in keeping you stable and balanced, so be intentional about what’s on your feet. Loss of visual acuity or depth perception can increase your risk of falling. The best way to increase visibility will change from one situation to another, but do what is available to you to make it easier to see.